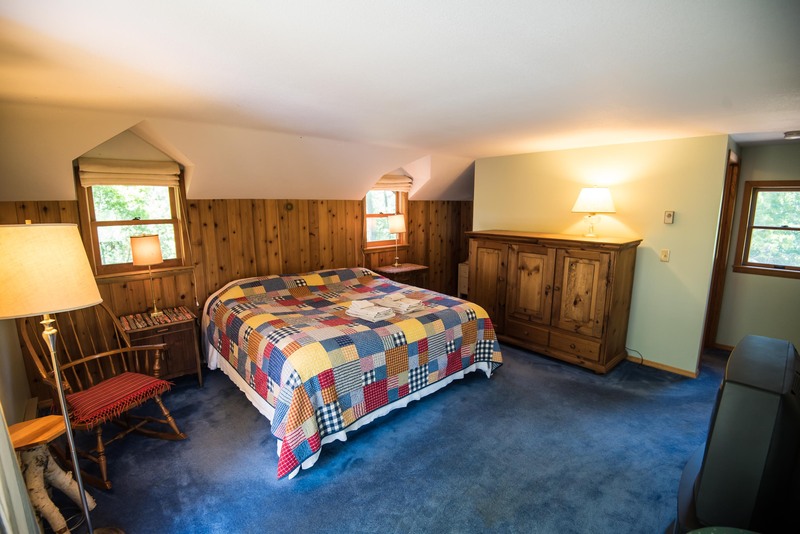 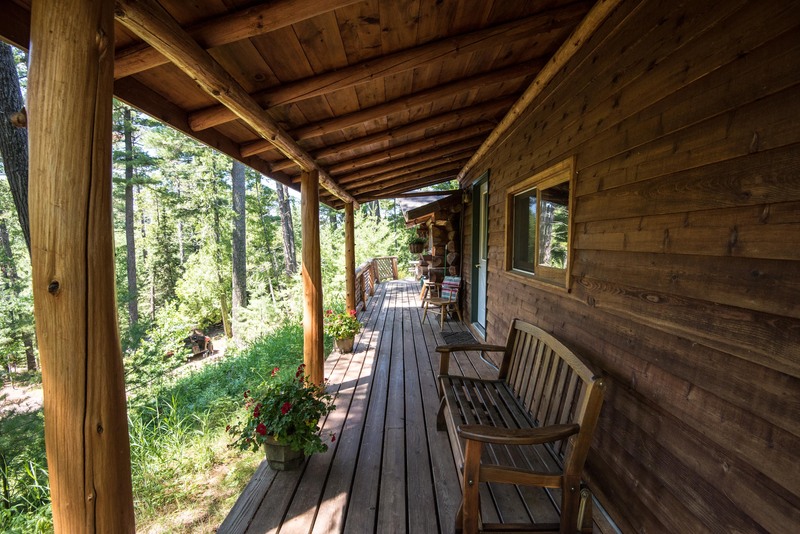 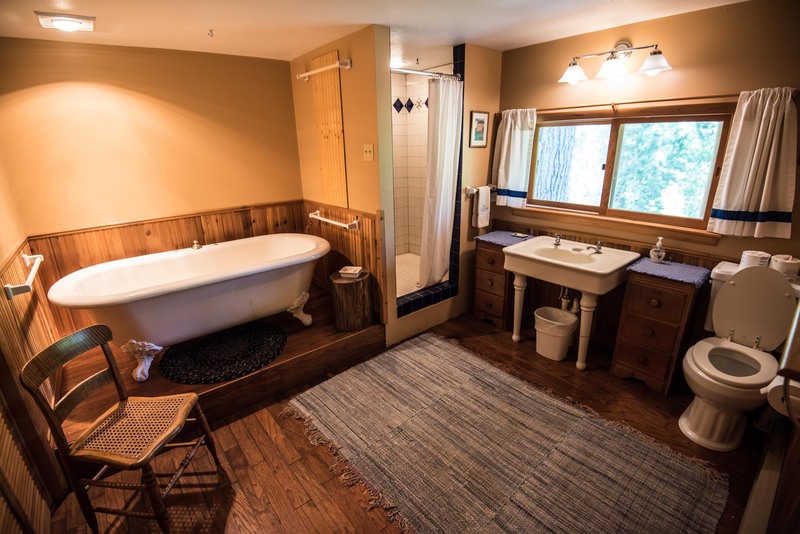 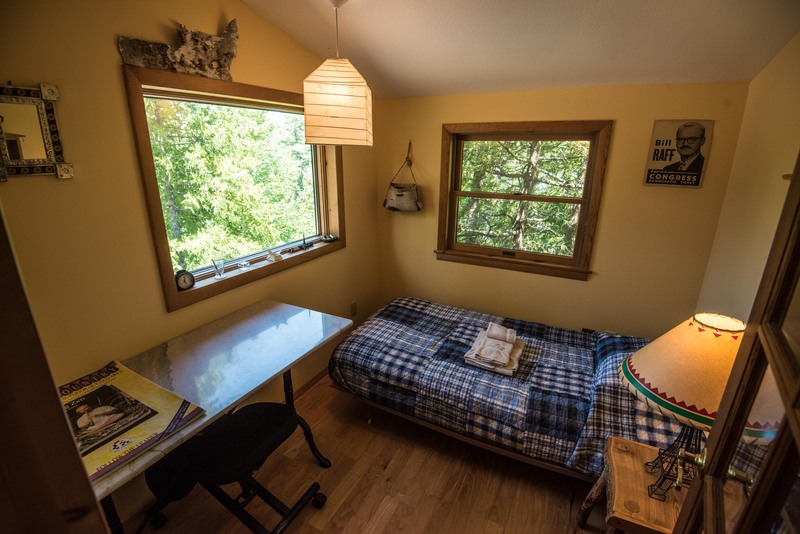 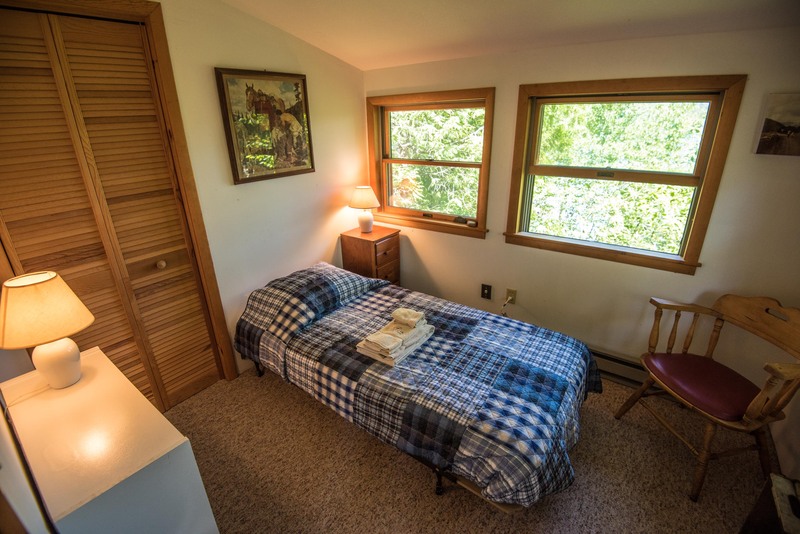 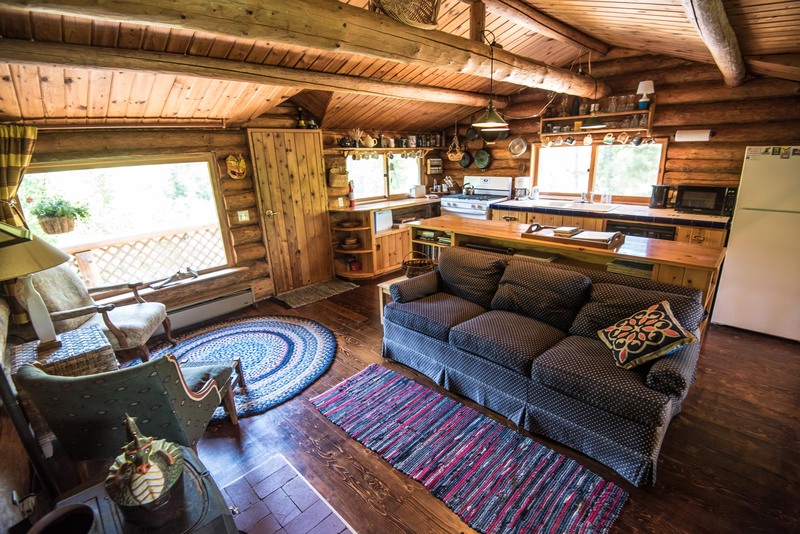 Patrick’s Cabin is a 2-bedroom private home rented during the summer by Clearwater Historic Lodge on behalf of a previous lodge owner, Margy Nelson. 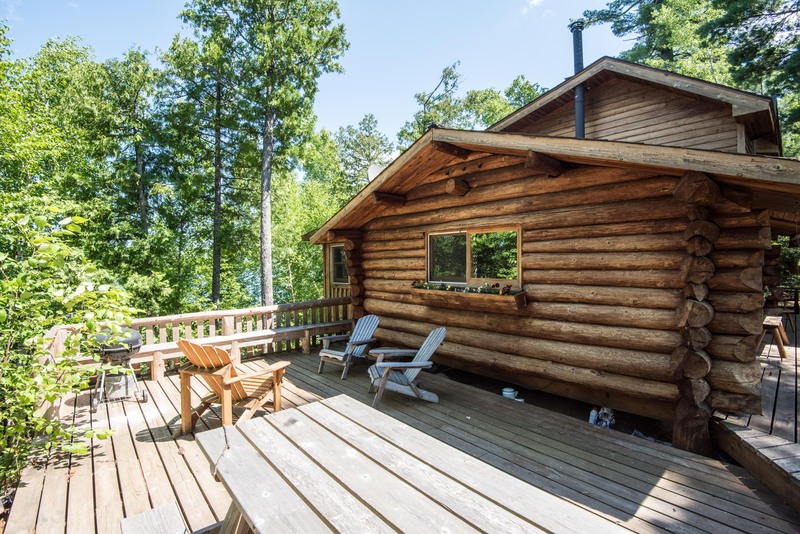 The cabin sits up on a little hill overlooking the lake and has a secluded feel. 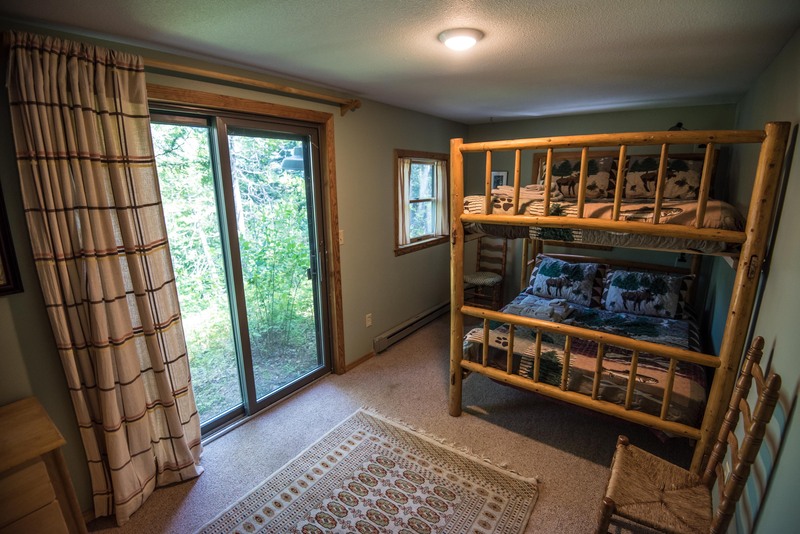 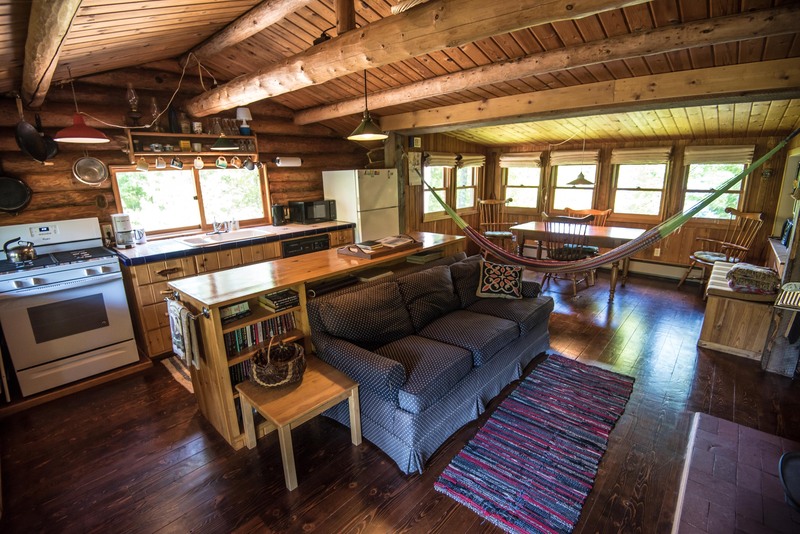 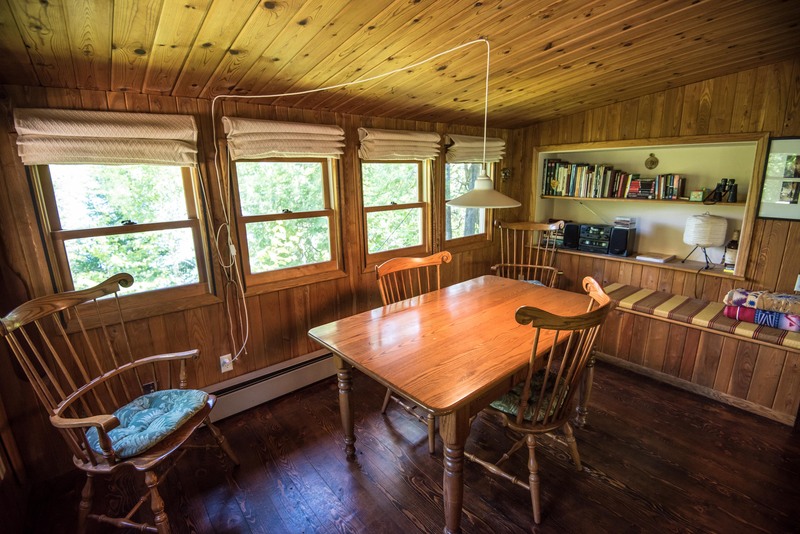 This cabin is now available for nightly rentals all season with no minimum-stay required. 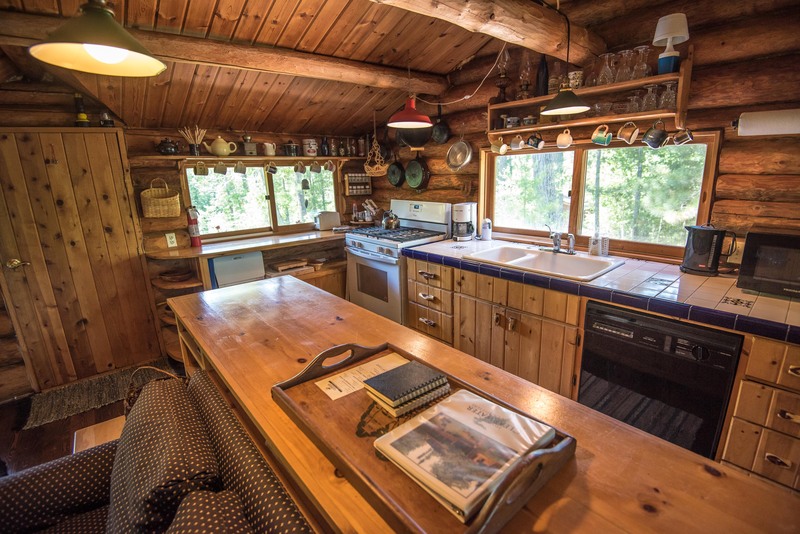 The appliances, decor and linens are unique to this cabin. 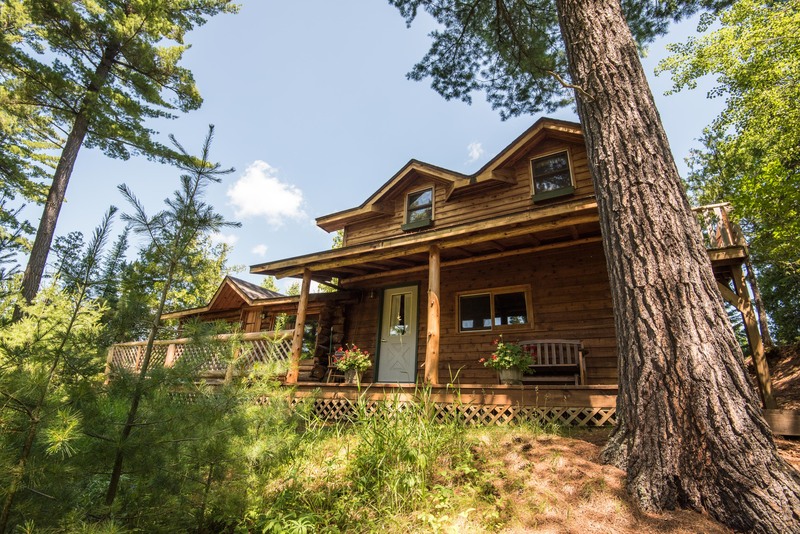 The parking area and the private dock are below the cabin and require a 50 foot sloped walk. 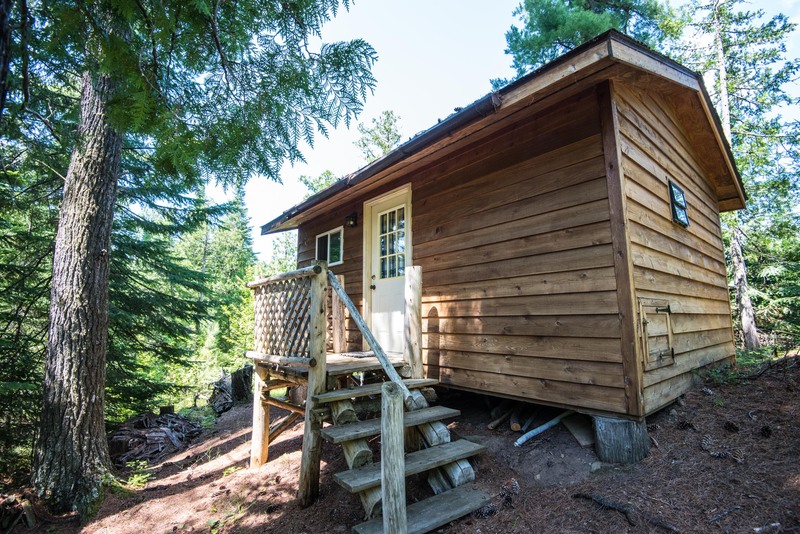 Patrick’s Cabin is available from May 13 through October 9. 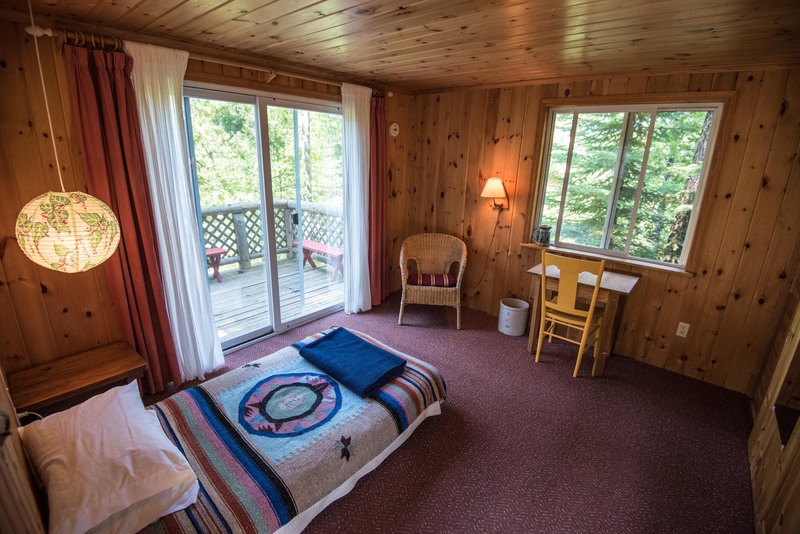 See the Resort Map to see where this cabin is located. 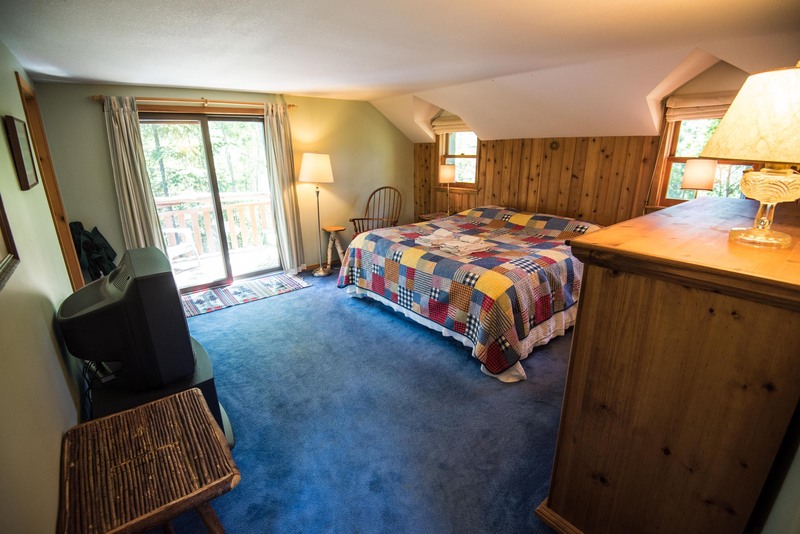 Occupancy: 6 people; $36 per night or $145 per week for each additional person.